"Why not always travel on with Avalon? 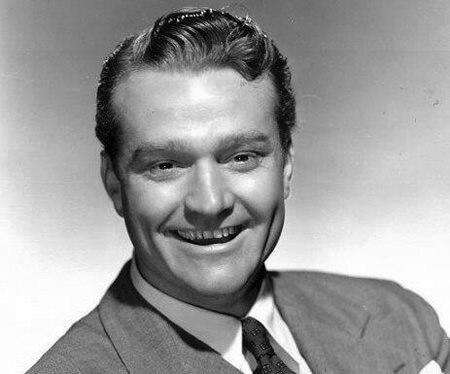 Avalon Time is best known as Red Skelton's first regular comedy program. Sponsored by Avalon Cigarettes ("without question Avalon's are the cigarette to buy today), Avalon Time was primarily a western music program when Red first came on the scene. But oh boy did he change thing--a laugh a minute, the old boy. So get ready to bust a gut, and prepare yourself for the only man who thinks there are two sides to every question (his side and the wrong side), the only man in radio who has ears like steam shovels (they clean up all the dirt), the only man who gives pep talks to chickens on how to lay bigger and better eggs, the only man who thinks he can be a great swimming instructor because in vaudeville he played all the dives in Tanktown, that red-headed ragamuffin, Red Skelton! Be the first to comment on "Avalon Hour"